Repurposing leftovers is the way to go! I love turning leftover meals into something totally new! You’ve done an amazing job with this new meal – it’s a true comfort food! I’d load up on books on Amazon and spend the rest on gifts. Our kegs need refilling, sooo a trip to the online beer store for ingredients! Maybe splurge on some fresh hops! You are a girl after my own heart, Heather! I would spend it on home and school supplies. I like that idea, Taylor! I’ve recently come to the conclusion that I’d eat anything if it were covered in gravy. 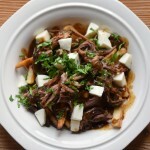 I love how you repurposed your short ribs into poutine! So clever and tasty! I would love to spend it on books, books and more books! You can’t go wrong with books, Melissa! Oh my goodness, does this look good!! I’d spend $700 on baby stuff!! It’s overwhelming how much stuff they need!! I am re-doing my kitchen, so I would definitely spend it on some new appliances! 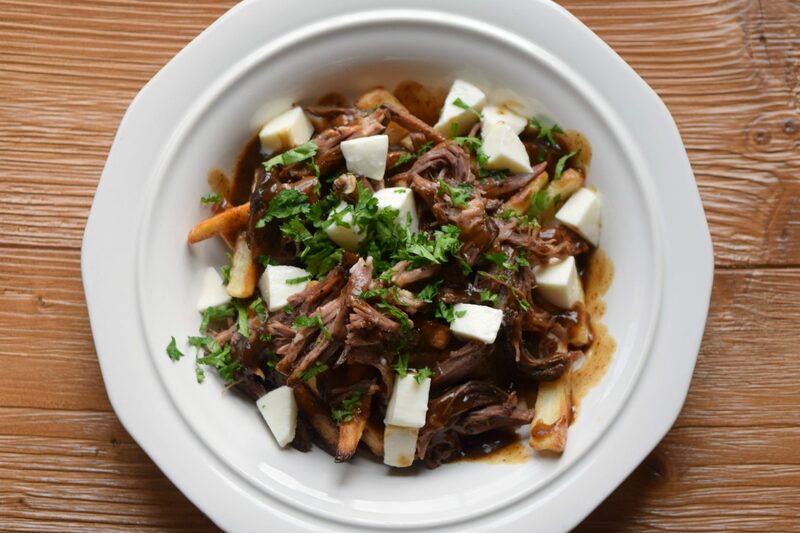 Loving this poutine recipe! On my list Rachelle! Ah, man! Kitchen appliances can be so expensive, Mary Ann! We had to buy some last year. Needless to say, I did not get my Viking…… Good luck! And thanks!!!! I love breathing new life into leftovers! And I have been dying to give poutine a try! 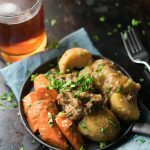 This looks like an AMAZING recipe, I can’t wait to try it! It’s all about the fries! Thanks, Girl! I think I found some of your brain remnants, from the explosion of a fabulous idea, on my roof. 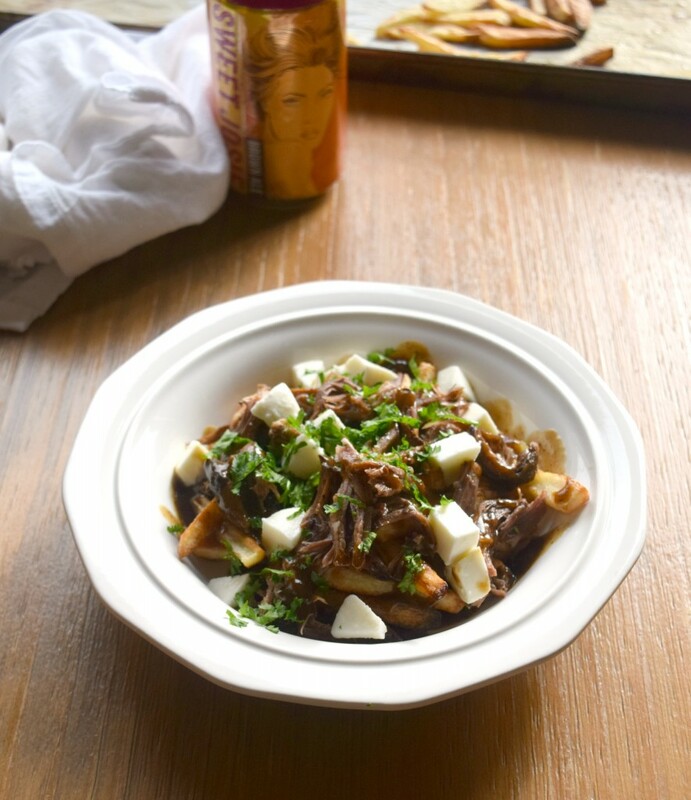 🙂 You totally outdid yourself with re-purposing the short rib leftovers, Rachelle! 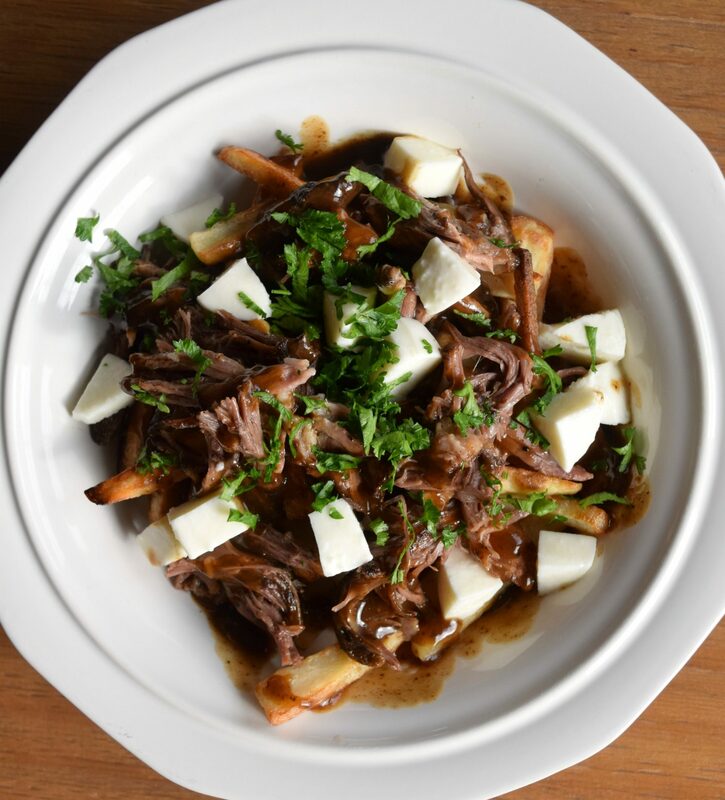 This poutine looks delicious!! I actually love that you used mozzarella, because I’m not sure I will be able to find cheese curds out here. 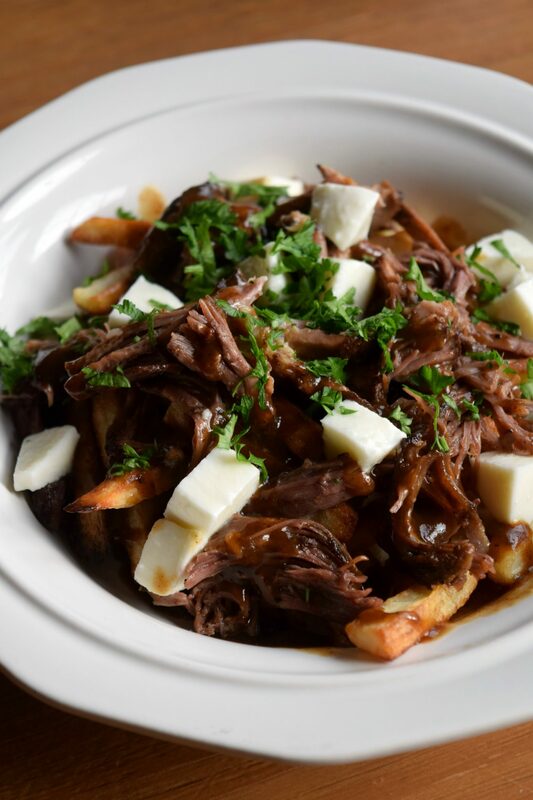 Anyways, this poutine looks like heaven on a plate. NEEEEED me some! Cheers, doll! 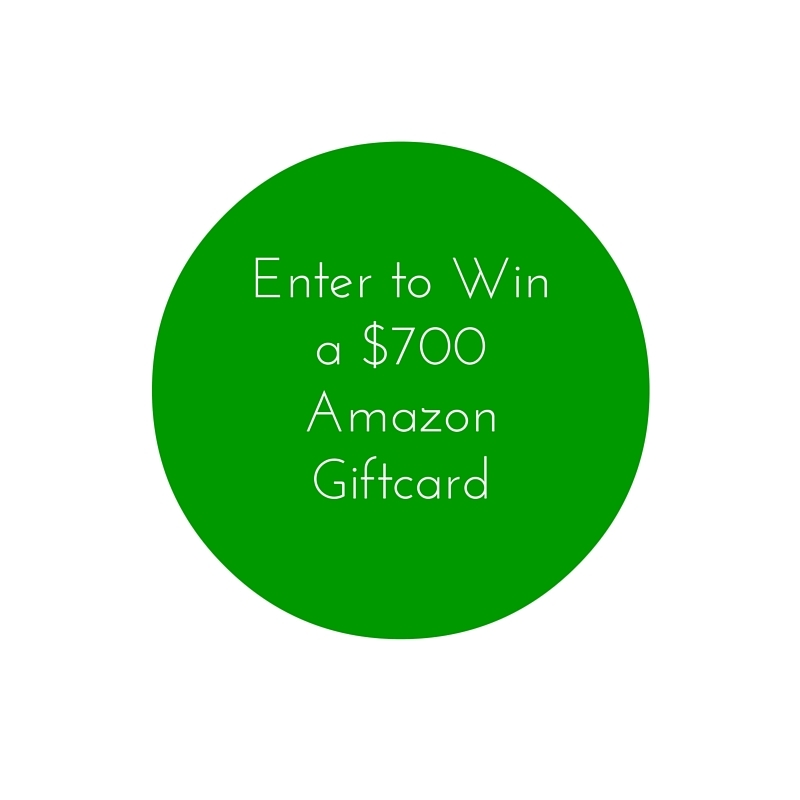 Oh wow – what a giveaway. 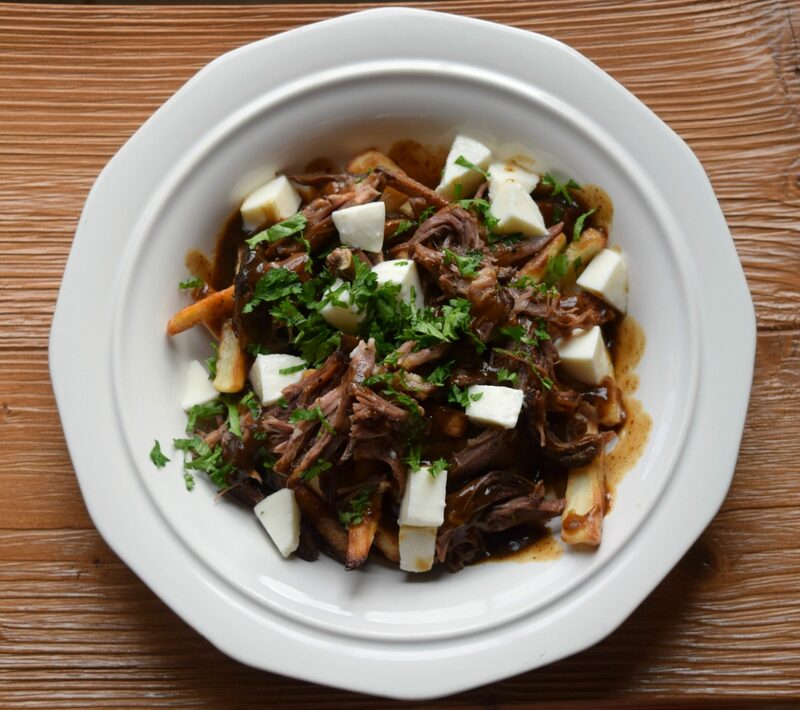 But let’s talk about Poutine…..I have only tried it once and randomly it was at an all inclusive buffet at our hotel in Dominican on Canadian night, but I loved it. Love what you did with the leftovers. 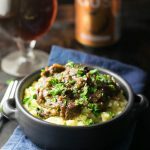 I absolutely adore braised short ribs and am now totally drooling over your pictures! This is such a creative way to repurpose leftovers! 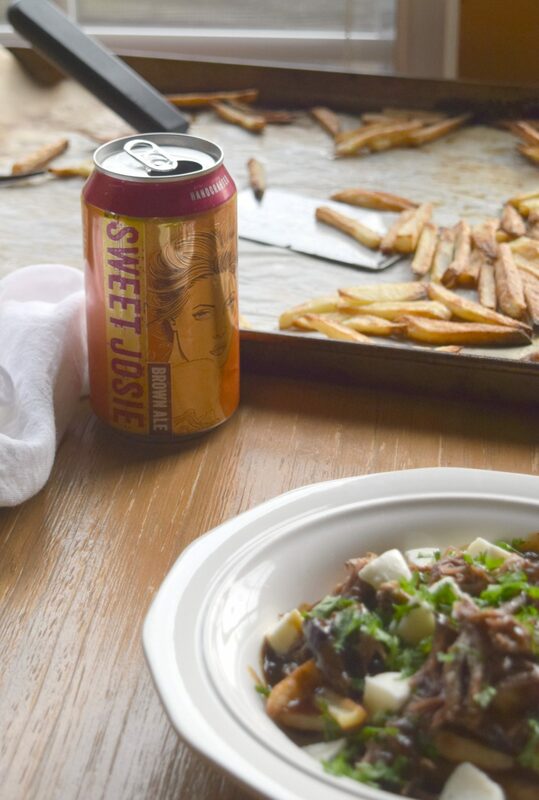 We LOVE poutine so I know that would be a hit at our house! Happy Friday! Thanks, Kelly! I can understand how gravy fries and cheese would totally be a hit with kids! This looks so good. I’ve wanted to try poutine for a while now, and this is making me drool. Where I’m from the cheese curds are packed ten feet deep in the refrigerator section. Haha. People wouldn’t stand if the store temporarily ran out. Thanks, Amanda! I’m glad I’m not the only one that the cheese curds are hiding from! 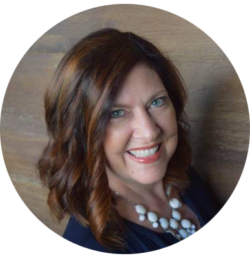 What a great giveaway Rachelle! one person is going to be very lucky! 😀 Have a great weekend! 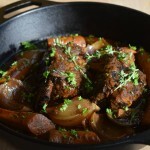 The short ribs look just as delectable repurposed as it did fresh out of the oven! I have never had poutine but I do like your twist on it! Im with you girl – I hate leftovers too! Usually, there are no leftovers in our house (hahaha!) but when there are we always find ways to get creative! 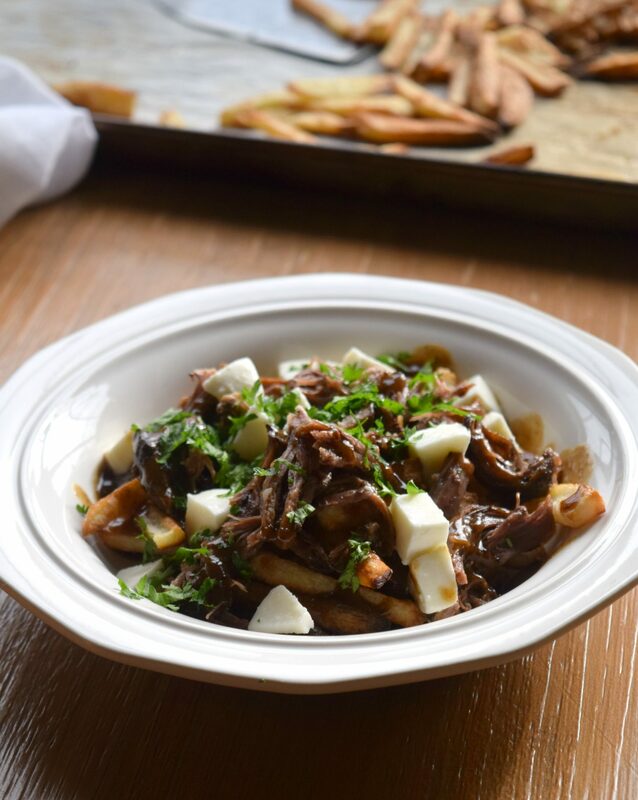 Love how you re-created this poutine! This is comfort food all the way! Looks scrumptious! Thanks, Kathy! 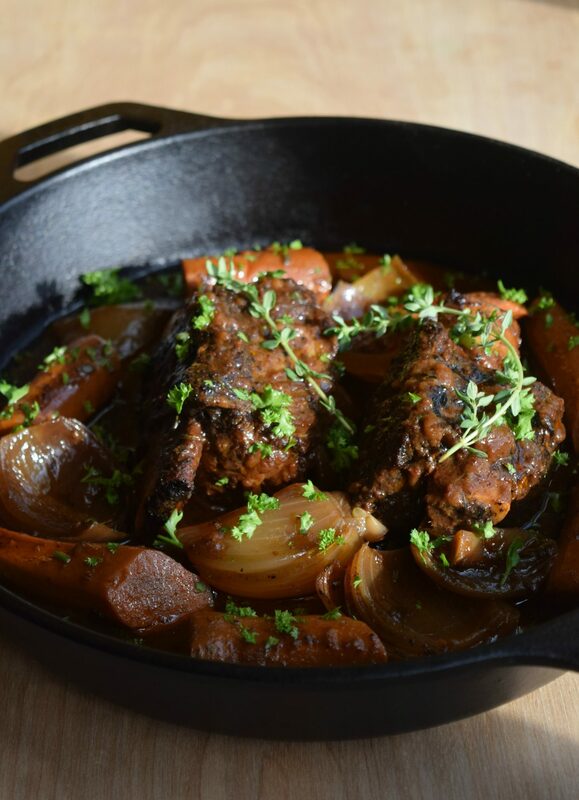 We definitely need some comfort food with this weather right now! It’s dang cold! 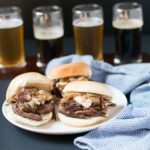 These short ribs look fantastic! We’re always about the beer over here, my friend! Ohay.. I ADORE poutine! Being Canadian, I eat poutine on the regular 😉 But for some reason, I have never made it at home! This must change! !